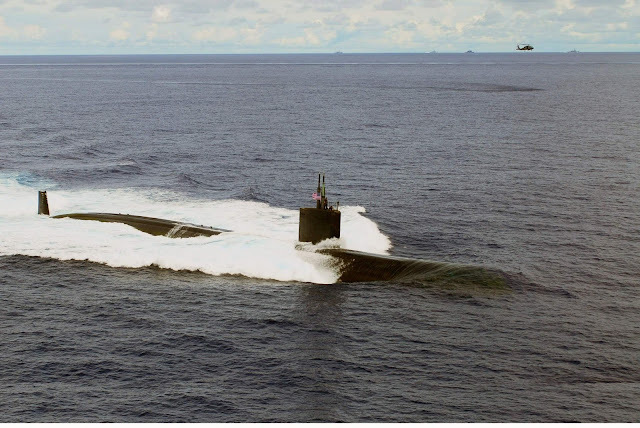 One of the U.S. Navy's new attack submarines will be named the USS Montana. Navy Secretary Ray Mabus announced the designation for one of 10 planned Virginia-class submarines to be built over the next decade during a Wednesday ceremony in Billings. Montana U.S. Sen. Jon Tester, Gov. Steve Bullock and Billings Mayor Tom Hanel also attended. The 377-foot-long USS Montana will cost an estimated $2 billion.